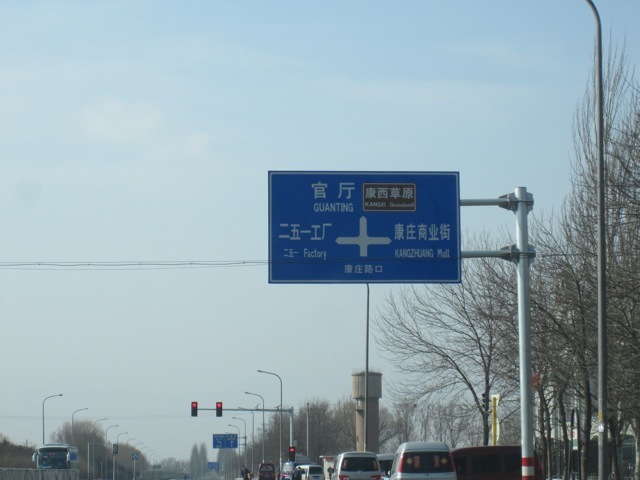 Types of Chinglish | Chinglish Alert! Here are all the “types” of Chinglish, in all their glory. 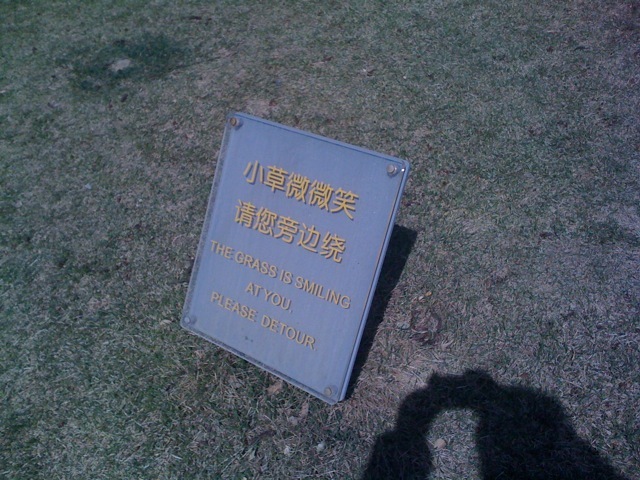 ► Ultimate Chinglish! For the ultimate laughs, try clicking here — if you dare! 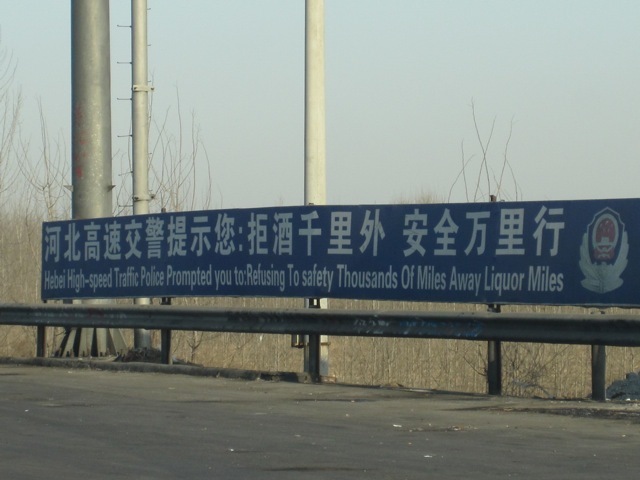 I’m going to refuse all those liquor miles just to stay safe! This is probably the most common raison d’être for much of the Chinglish out there — the biggest reason why they’re out there in the first place is this rush to translate. Chinese characters have a myriad of different meanings — 中 (zhong) would mean “middle”, “centre” but also to “win” a prize. 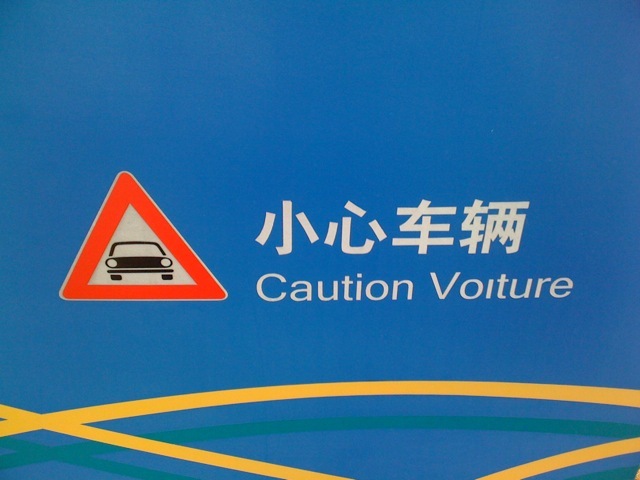 Chinglish can at times be traumatic! At times, the translator comes out with some rather scary Chinglish — here because the translation was overdone a little (or a lot!). 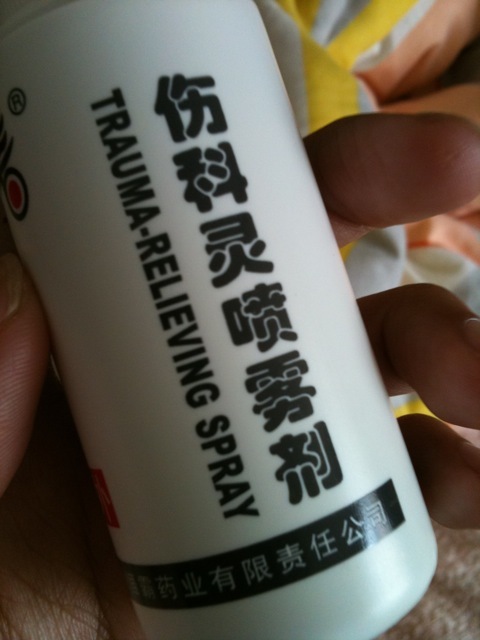 Hence, a “pain relieving spray” becomes one that also relieves you, supposedly, of “trauma”! 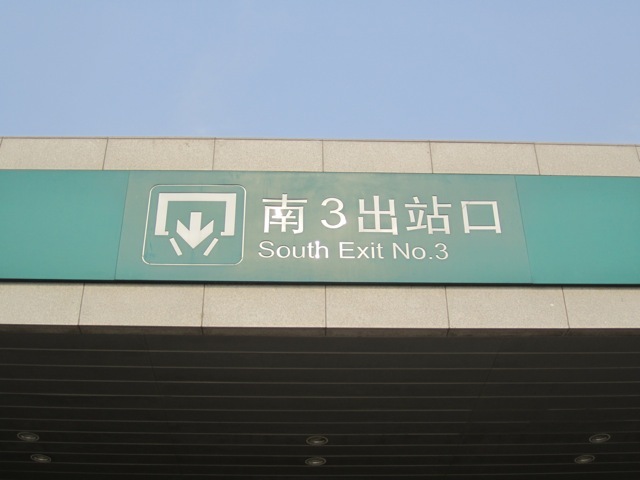 You’ll fret over this — this exit sure is complex! Yep, sometimes they want to give you a little bit of language art. But does that get the message across? Either the stairs are careful — or you need to be! English is one weird language — that’s a given. 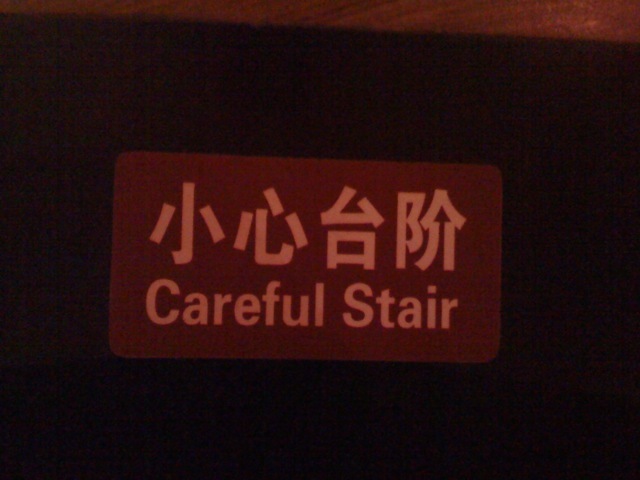 The sign you see here would either tell you to be careful because of the presence of a stair — or it could, indeed, mean, you are going to meet a “careful stair” — as in one that’s really careful about whether or not you step on it! Can you elaborate a little more on that? Uh. Now we’re being super-vague. 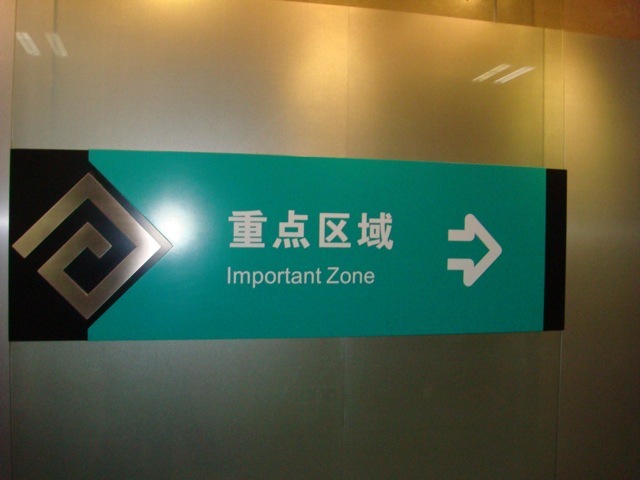 Can you tell me exactly just what kind of an “important zone” we are headed for? Like the caption suggests: Care to elaborate a little more on that? The classic case here where a word got nixed out of the finalized sign. This upstairs. What upstairs? Are we supposed to climb onto this sign or do a massive U-turn to get out of this garage? 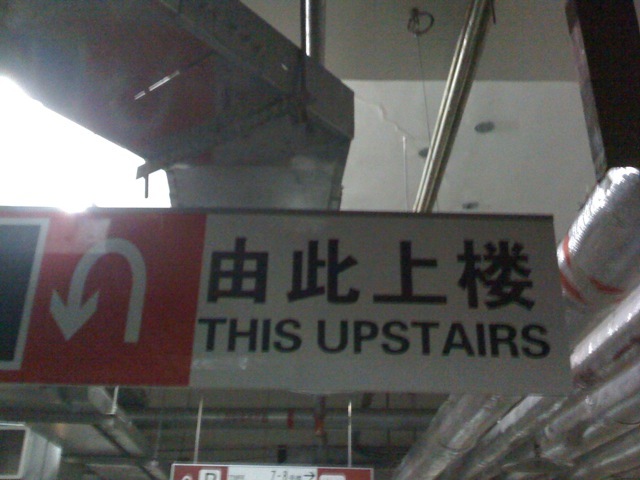 Turns out it’s missing the word WAY: THIS WAY UPSTAIRS might have worked a little better. The big differentiator between English and Chinese is that the latter regards hyphens as alien concepts outside of Mad Scientist Formulae or the transliteration of outlandish names. Hence it is perfectly OK in Chinese to start a new line when you run out of words on the existing line without so much the need to stick in a hyphen. But that doesn’t work in English! In an ideal DTP world, we won’t need to start a new line where we finish the last one with a hyphen. In the rare case that we do need a hyphen (because of one “overweight” or “supersized” word that won’t fit in one line — supercalifragilisticexpialidocious is an excellent one, at that), we need to break-and-insert it in the right place. We can’t make it go supe- rcalifragilisticexpialidocious because the second syllable only ends at the end of the R in the super bit. All of this is alien to the Chinese language, though, which is why you see crazy hyphens in the wrong places and words and letters separated where you’d least expect them to! 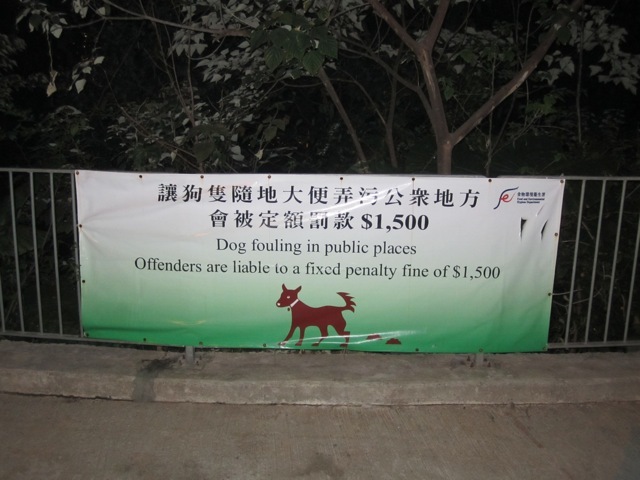 Cool, so if my dog does indeed foul in public places, I won’t have to pay the fine! At times, the presence of a mere line break in the wrong place (or time) triggers the kind of Chinglish that negates what the sign was about to say in Chinese. In the above example, you’d probably read it as a “requirement” that dogs are to foul in public places — if you cleaned up after your dog, for example, you’d be fined! 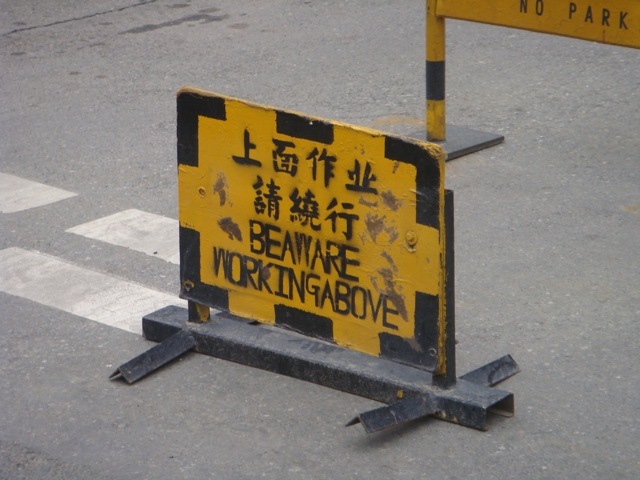 In Chinese, line breaks are the least of your worries. 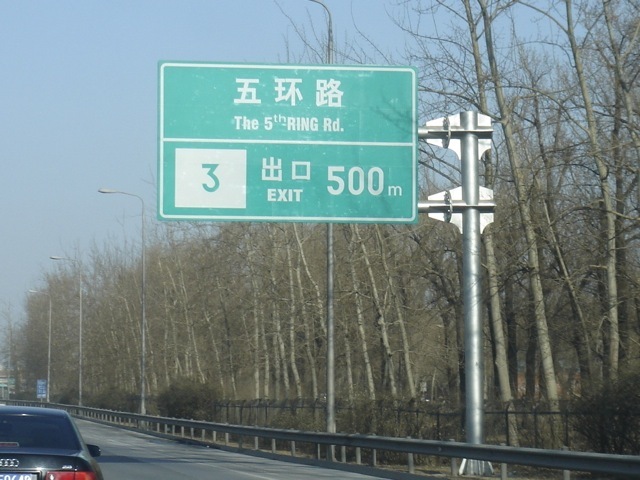 Some crazy expressway signs have the characters all over the place. Some signs only make sense when you finish them up-and-down, then go left-to-right, one vertical line each time; at other times, you read them like you do in the West. It’s madness! 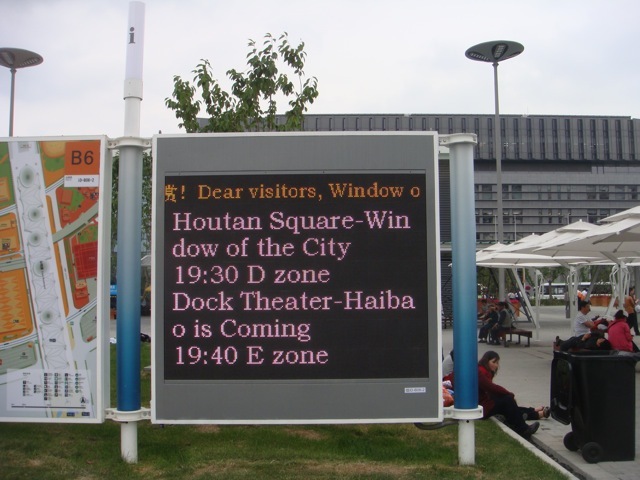 ASYOUMAYHAVERECOGNIZED… reading things in English without a space is one heck of an eyesore. The thing is, the concept of spaces in Chinese is, once again, basically a foreign concept. The sole exceptions apply outside the mainland, where a space is inserted in front of a character as a sign of showing your respect to, say, a superior (like the president). That’s the an the extra “the” the in the the wrong place! Another sign of Chinglish is the random insertion of that ubiquitous word the. We use the in English a heck of a lot — to the extent that it becomes our default “ah” and “uh”, or something like that. 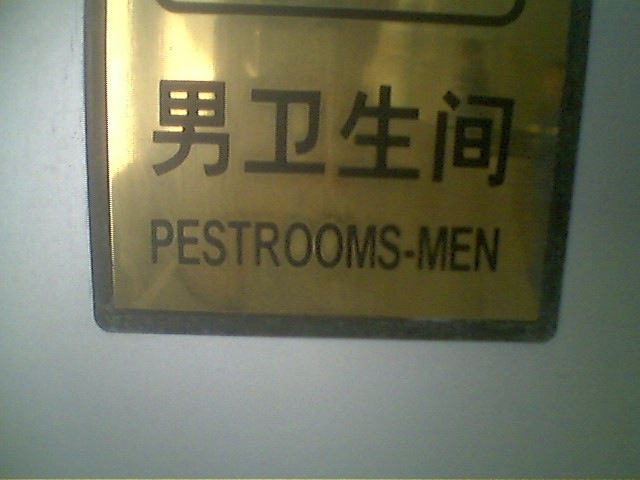 It’s probably because of that that the makers of Chinglish decided to stick in all the the-s in the universe. Anyway, a quick note that not everything under the Sun needs a the! Hey, remember, I want the SQUNRE, not the SQUARE! When a typo is “light”, the most you can end up with is unpronounceable English Chinglish. 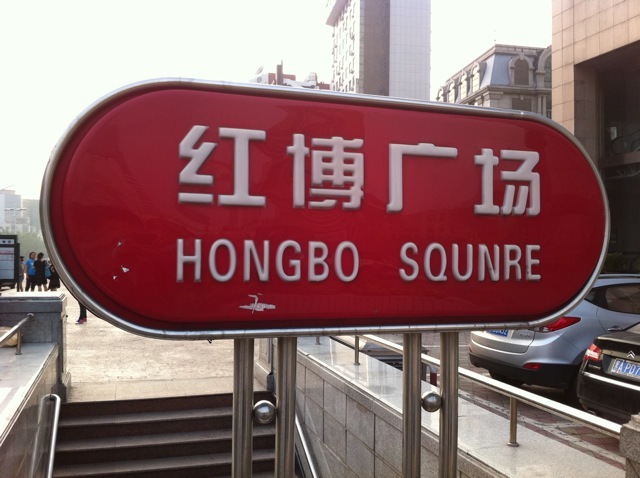 Anyone been to Hongbo Squnre? Say what? Make no mistake: when China wanted to open up in 1978, Deng Xiaoping spared no effort. To the extent that China started learning English big time and Chinglish became all the rage. 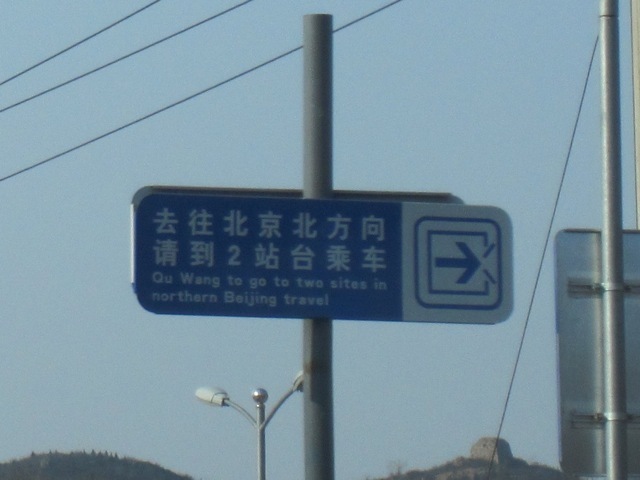 Qu Wang… care to elaborate on that? Is that an ad for a Mr or Mrs Qu Wang? Sometimes, the translators take a day off. Confounded with what appears to them to be super-difficult translations, they “cheat” their way through by “translating” the Chinese into Hanyu Pinyin transliteration. The result is pure linguistic chaos that makes little to no sense to the incoming foreigner! 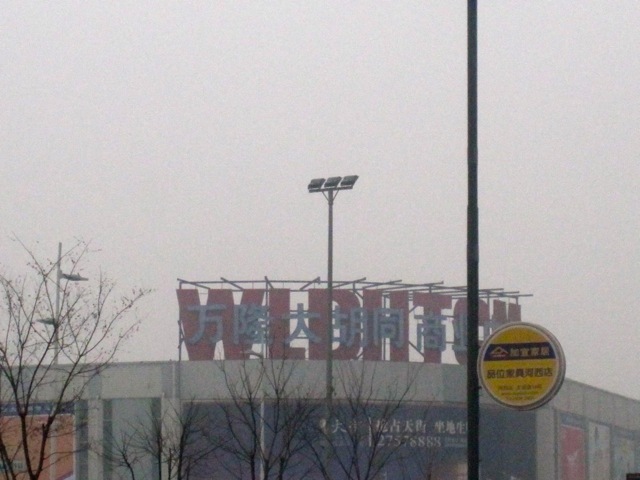 The hardest one in the lot: You actually have to know some Chinese here! Or maybe they do it worse: translators fail their job outright. They mix and match English and Chinese characters, translating only what they know. The result is even more confusion for the foreigner just passing through! Does WLDHTCM mean anything to you? 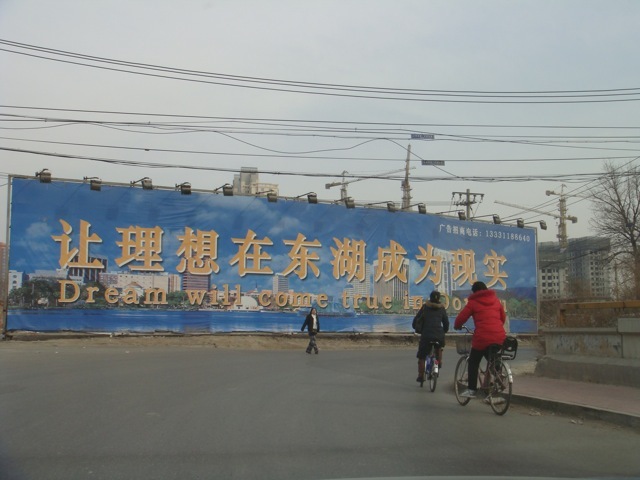 China, though, can also be a proud nation. It invented fireworks and paper. It got us going with the Chinese-born compass. 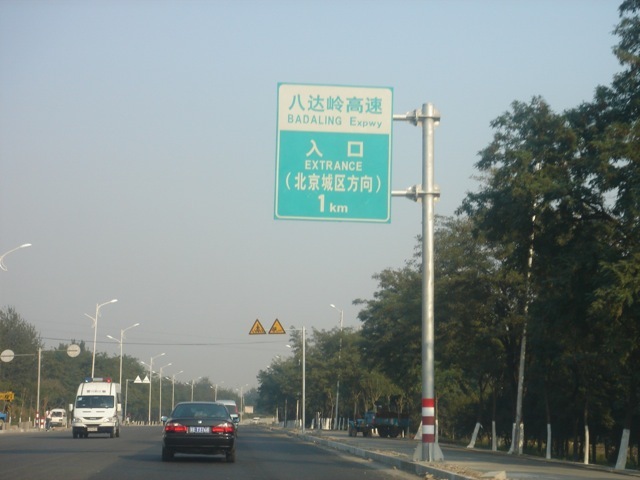 And it has solved the question of overlapping expressway junctions by inventing this fantastic Chinglish amalgamation known as — the extrance.